The best way to protect your phone while giving it a truly unique look? Create your own LG G4 custom case! This is the ideal solution offered by GoCustomized combining great protection for your mobile with the one-of-a-kind accessory you have been always been looking for. Your LG G4 photo case will match your style and personality perfectly as its design is entirely up to you! 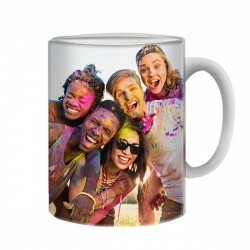 The possibilities are endless - you can either choose one of your favorite pictures or a design you like. 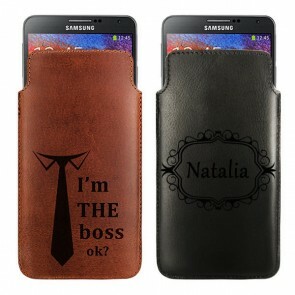 Either way, it will be printed on your LG G4 custom case with scratch-resistant ink. The design process is really easy and you only need to follow a few simple steps. Our design tool offers many different editing options so that you can adjust the size of your design, apply a filter to it, or add meaningful text to your LG G4 photo case. 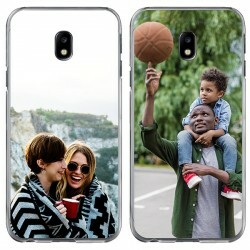 With only a few clicks, you will have finished creating your custom case and we will ship your order within 24 hours. Our production team is very attentive to the print quality of each case. Make your own LG G4 custom case now! With an LG G4 custom case from GoCustomized, protection doesn't come at the expense of appearance or functionality. 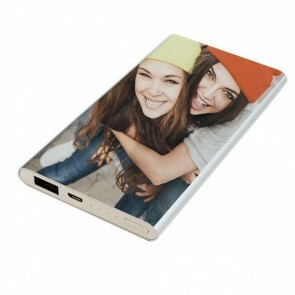 Our personalised phone cases are fully adapted to the respective smartphones so you can fully enjoy all of their features even with your case on. Together with your own design, the LG G4 photo case is the perfect custom accessory! However, it not only great for you, but also for your loved ones. 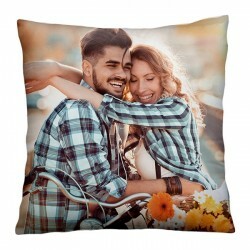 Give it a thought and you will see that it is the perfect personal gift for various occasions such as holidays, birthdays or anniversaries. Simply choose your favorite picture of you and the recipient, add a nice message or an important date and you are done! To make sure your LG G4 photo case arrives in time, our production team will start producing your order almost right after you confirmed your order. Therefore, we can ship all orders within 24 hours of purchase and ensure they will reach their destination as soon as possible. So what are you waiting for? 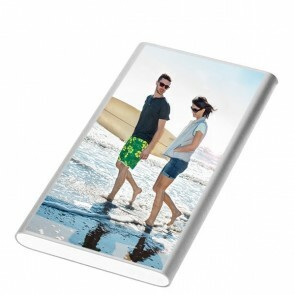 Design your own LG G4 photo case now! If you still have any questions about our production process or our LG G4 custom case, please don't hesitate to send an email to support@gocustomized.co.uk and we will happily help you.